Hi beautiful people! I am Mikee/Mary/Rose/Nam/Miks or just call me Princess, Filipina, a registered nurse by profession and a passionate beauty enthusiast and an animal lover. I am basically a curious, dreamer babe. I want things to be customize because I believe although we live in the same world we are living it uniquely as we want it. I am stepping up to finally be my own unique and beautiful individual. I am inspired by people I met and around me. I wanted to explore and broaden up my capabilities in order to reach out to others. 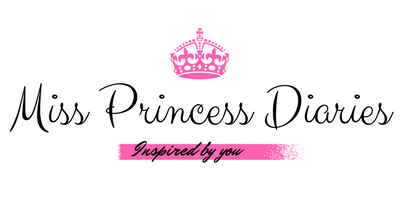 This blog is dedicated to inspire people to share their own story and to live their life in their own means and ways. This is an online diary that tackles the life of a lady trying to survive in this world contently. The journey of an individual in this beautiful world. "DREAM,LIVE,LOVE,BELIEVE,IMAGINE,CREATE and make it your OWN." 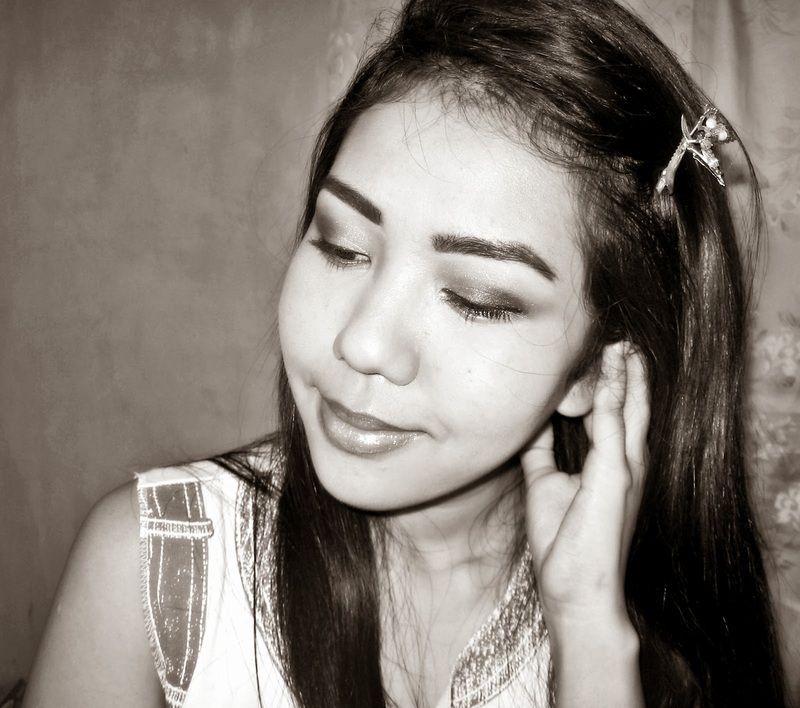 Disclosure: This blog is a personal blog written and edited by me. 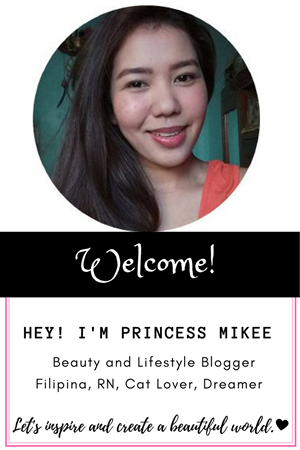 For questions about this blog, please contact princessmikee09@gmail.com.